To nurture engineers, entrepreneurs who develop solutions to continually improve socio-technical systems and add value to the society. 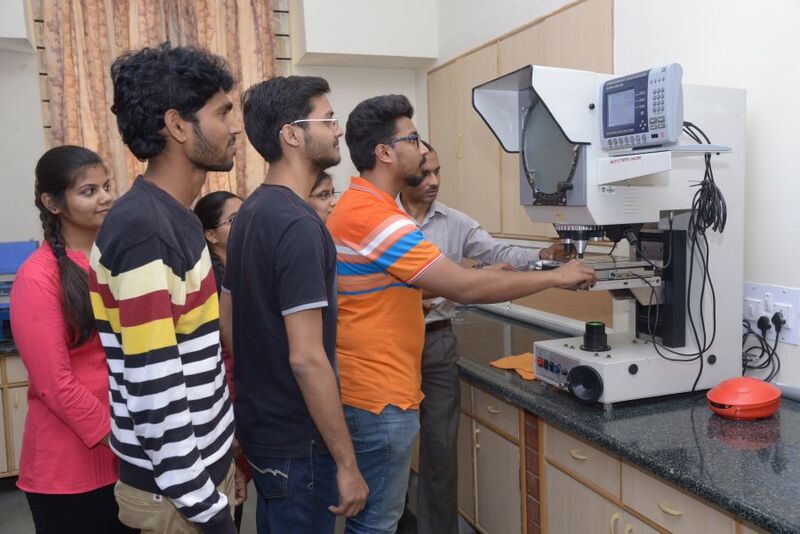 The Industrial Engineering and Management Department shall transform the entrants of the Industrial Engineering and Management program into professionally competent engineers through innovative educational curricula, balanced research program and effective collaboration with industry and academia. The Department of Industrial Engineering and Management is backed by highly motivated and result oriented staff members. All the faculty members have obtained their master’s degree, with 7 having doctorate degree from prestigious universities and 4 faculties are pursuing their PhD and 1 faculty is awaiting defense. 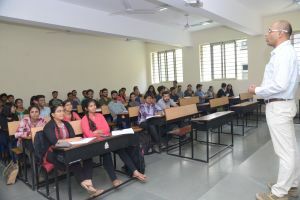 Most of the faculty members hold important positions in the university and also examiners in the Visvesvaraya Technological University/ other autonomous institutions. 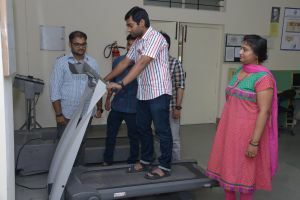 The department is currently headed by Dr. G.S. Prakash. The department of Industrial and Production Engineering was established in the year 1979 as a part of Mechanical Engineering. The Department got separated as an independent department in the year 1984. 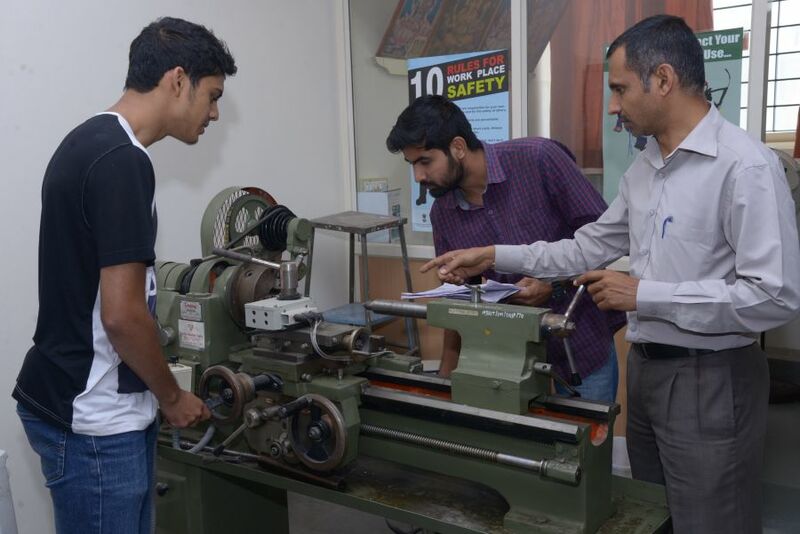 Industrial and Production Engineering department was renamed as Industrial Engineering and Management in 1992. The department was under Bangalore University from 1979 to 1998. The department is under Visveswaraya Technological University (VTU) from 1998. 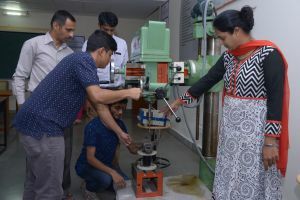 The department of Industrial Engineering and Management obtained the academic autonomous status in the year 2007 affiliated to VTU along with other departments of the institute. 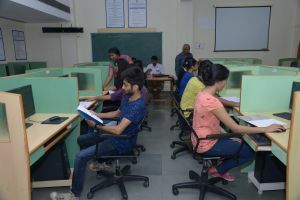 6 batches under autonomous curriculum have already passed out and the 7th batch is about to complete. All the eligible students are successfully placed in prestigious organizations. The department was accredited by the NBA in the year 2001 and reaccredited in 2004, 2010 and 2015. M. Tech Degree in Industrial Engineering. PEO1: Use the knowledge and skills of industrial engineering to model and analyze the real life problems and interpret the results. PEO2: Effectively design, implement, improve and manage the integrated socio-technical systems. PEO3: Build and lead cross-functional teams, upholding the professional responsibilities and ethical values. PEO4: Engage in continuing education and life-long learning to be competitive and enterprising. 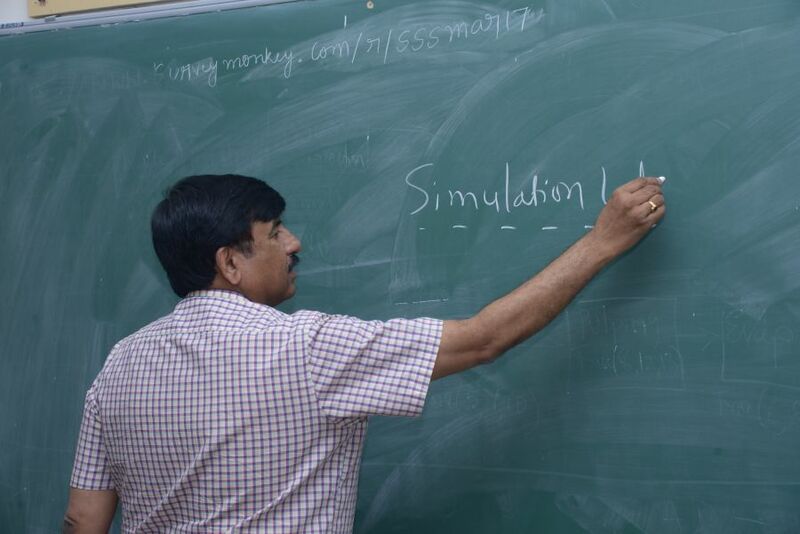 Apply knowledge and skills of mathematical and social sciences to the various industrial scenarios. Design and conduct experiments, as well as analyze and interpret data. Design and improve integrated systems of people, materials, information, facilities, and technology. Identify, formulate and solve industrial and systems engineering problems. Understand and respect professional and ethical responsibility. Understand the impact of industrial engineering solutions in a global and societal context. Have knowledge of contemporary issues in industrial and service sectors. Use updated techniques, skills and tools of Industrial and system engineering throughout their professional careers. Implement the concepts of project and financial management to satisfy customer expectations. PSO1: Develop knowledge, skills and abilities in the fields such as System Design and Development, Manufacturing and Research. PSO2: Apply the core competence in the field of industrial and systems engineering to solve real world problem and continuously improve its performance. PSO3: Exhibit innovative abilities and develop towards entrepreneurial careers with a focus on leadership and responsibility. 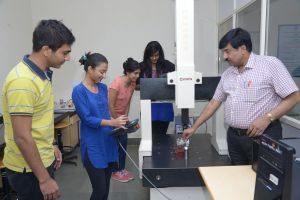 Dr G S Prakash is the Professor & Head of the Department of Industrial Engineering and Management, and Chief proctor of the Institute. He has about 26 years of teaching and 11 years of research experience. His academic and research interest include Quality Assurance and Reliability, Operations Research and Operations Management. He has to his credit several national and international journal publications. 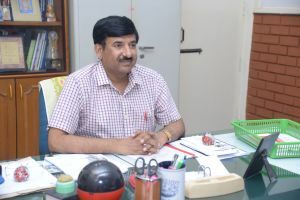 He has served on several expert panels of Visvesvaraya Technological University, Belgaum, M S Ramaiah institute of Technology, Bangalore and other premier institutions. 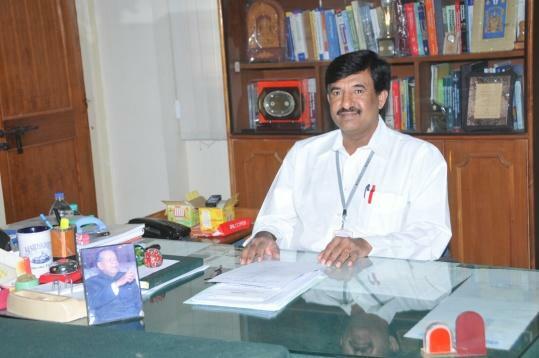 He has delivered lecture at various conferences / workshops and also at prestigious edusat program of VTU. Currently, he is guiding five research scholars. 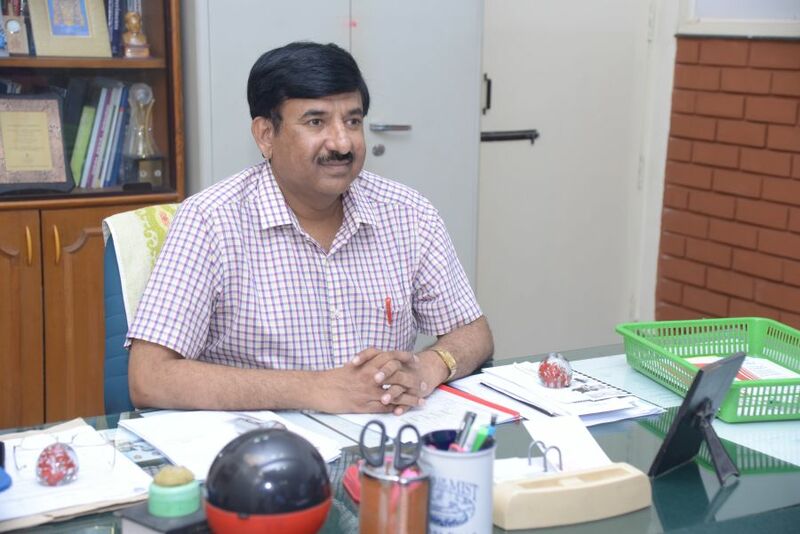 To his credit to bestowed with the prestigious fellow of the Institution of Engineers (India) & fellow of Indian Institution of Industrial Engineering. He is actively involved in the activities of Indian Institution of Industrial Engineering as the Treasurer for Bengaluru chapter.